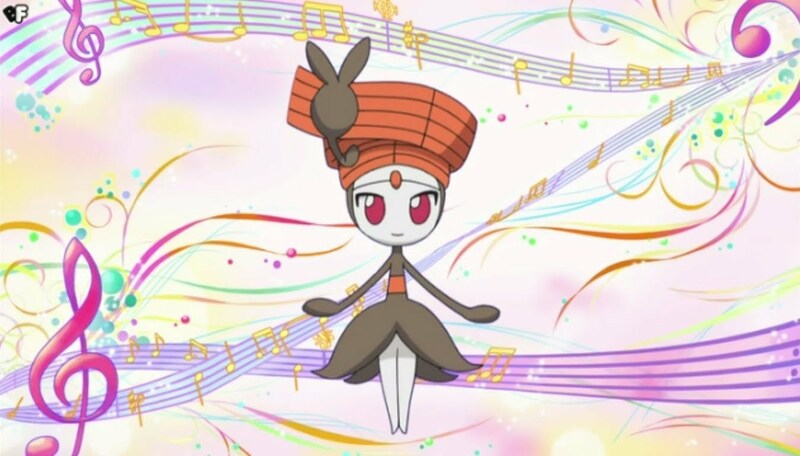 Meloetta is having singing concert in the Pokemon Forest. She uses five special berries called Melody Berries to make the concert more exciting. However, an accident causes all the berries, except the pink Melody Berry, to be scattered across the forest. Now Pikachu and his pals must find the berries, so the recital can go on. Will they find the berries?